Digital media is one of the world’s main communication tools, making Media Arts an essential part of a well-rounded education for students of all stripes. The workforce’s next generation needs an understanding of how to effectively convey a message through narrative and documentary video production, a skill-set that's becoming as necessary as writing and language arts. 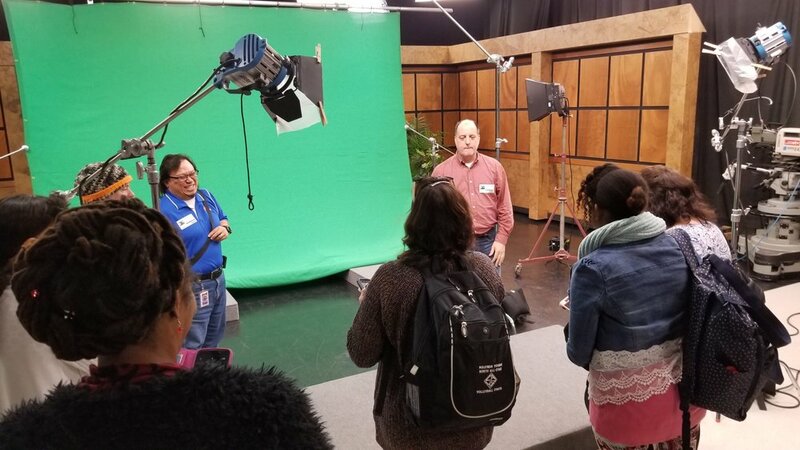 With this in mind, professional film and commercial Producers and Directors led a one-day workshop with Trident Technical College film faculty focusing on these skills, geared especially for teachers, media specialists, and other educators. The seminar took place on March 23rd, 2018, at the Idea Lab at SCETV Studios in Columbia, SC. The workshop examined the process of production from screenwriting to shooting to editing and sound design, using case studies and interactive content. 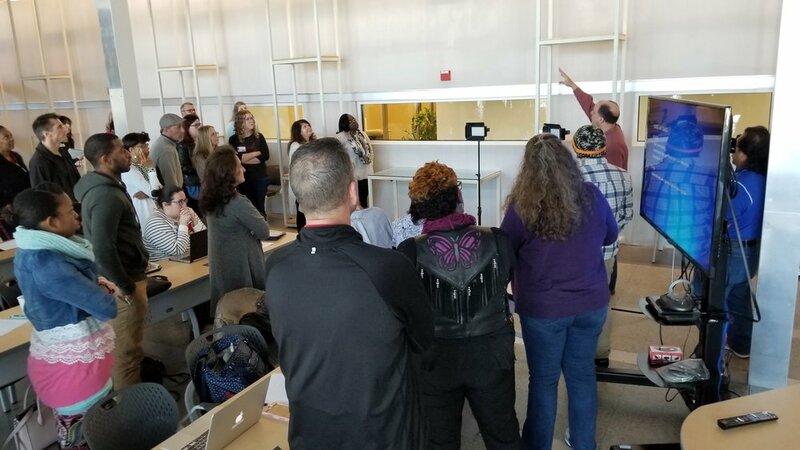 Leaving educators and others across the state with a firm hold on how to most effectively and professionally create production projects, and better equipped to teach and present those aptitudes.